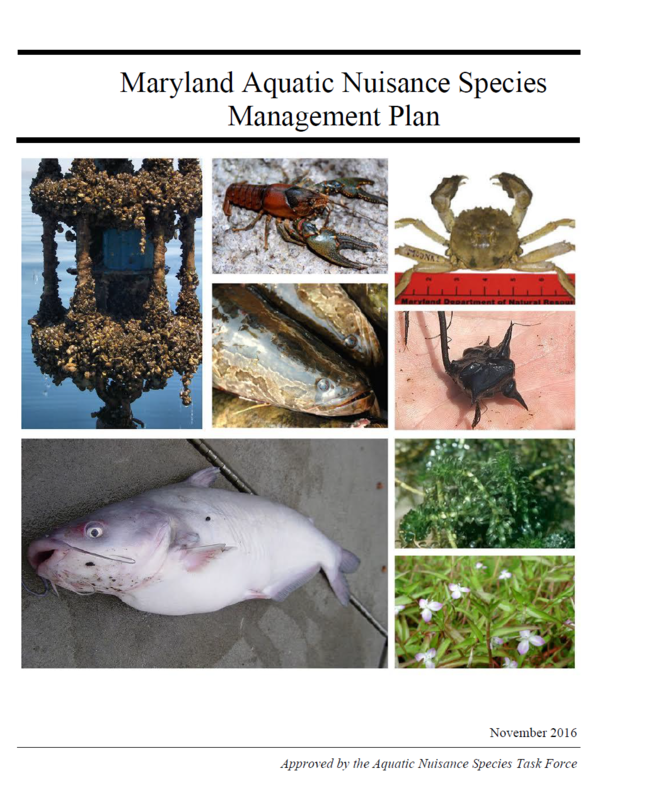 Some of the Mid-Atlantic Panel on Aquatic Invasive Species’ participant states have created management plans and programs for invasive species. 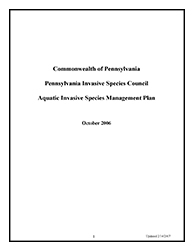 These plans have been developed at different times and are customized to address each state’s needs. 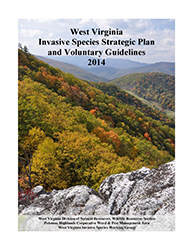 For further information about a state plan, contact your state representative. 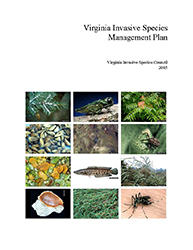 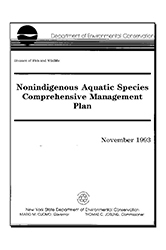 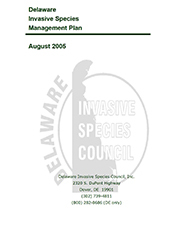 Information regarding the Chesapeake Bay area’s efforts on specific invasive species can be found on the Resources page.